What will the rider see in the distance? Very nice photo! very nice indeed. I like it a lot. 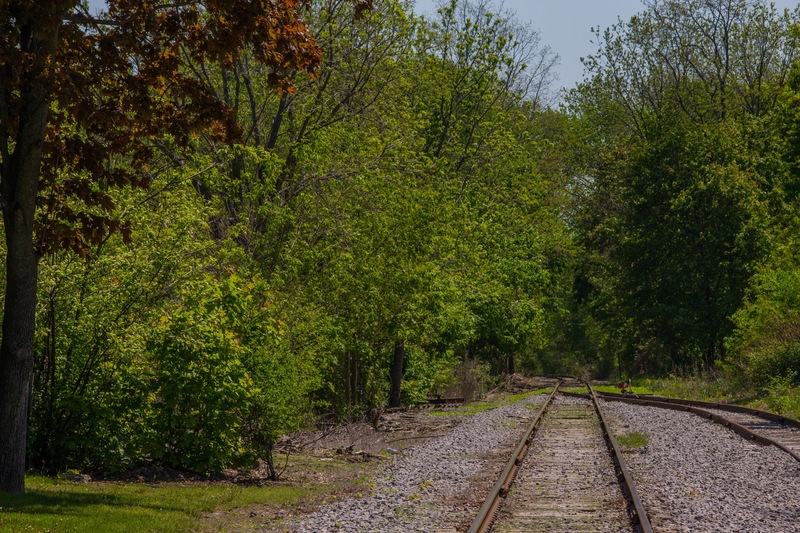 I love photos of railway tracks… must be a throwback to my years as a child walking the rails into town.